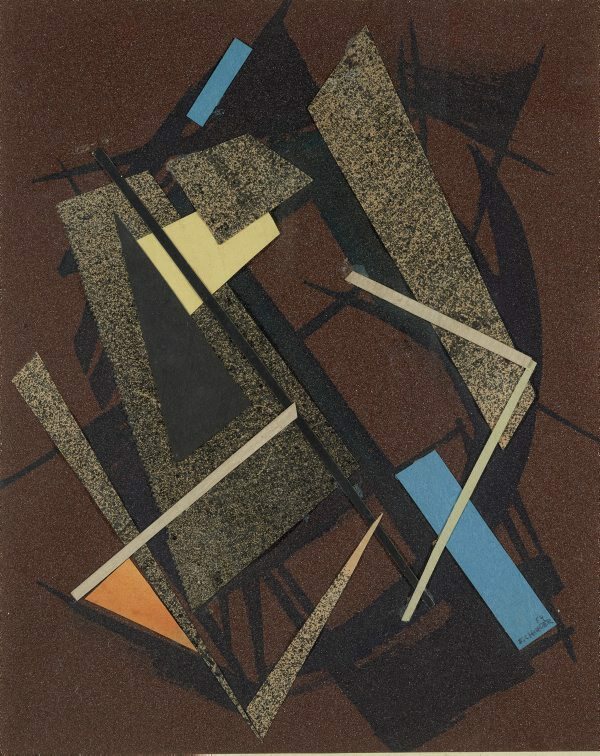 Lesley Harding, Call of the avant-garde: constructivism & Australian art , 'Part one: 1920-1970', pg. 29-80, Bulleen, 2017, 39 (colour illus. ).